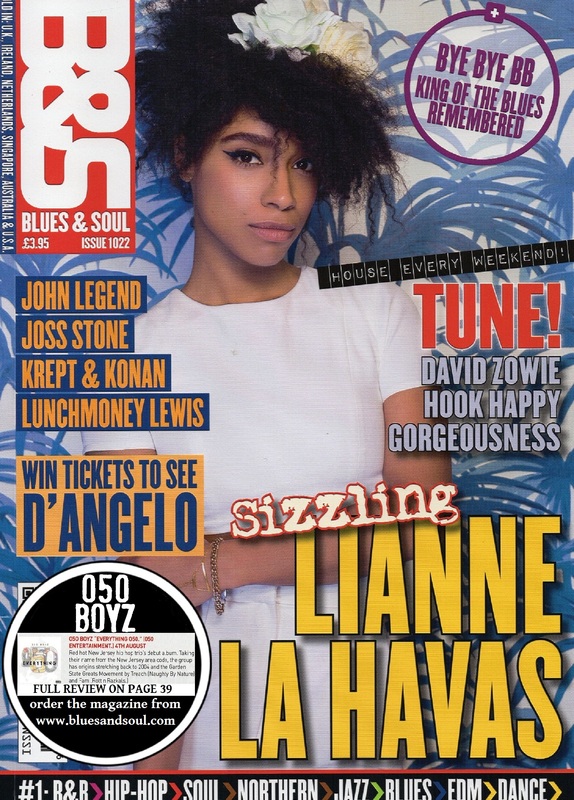 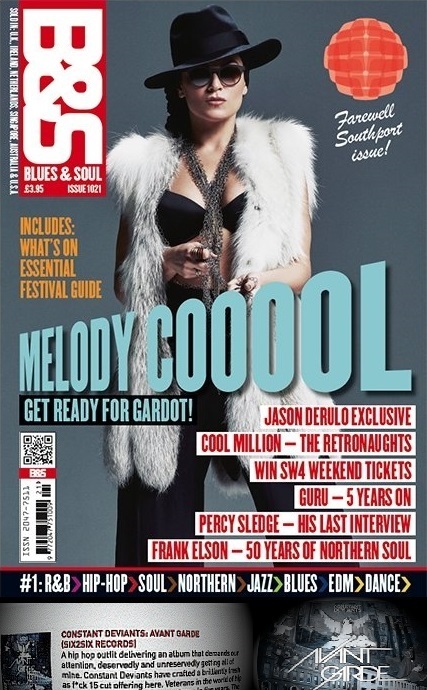 British magazine Blues & Soul have just published their June / July edition which is available in some selected stores now. 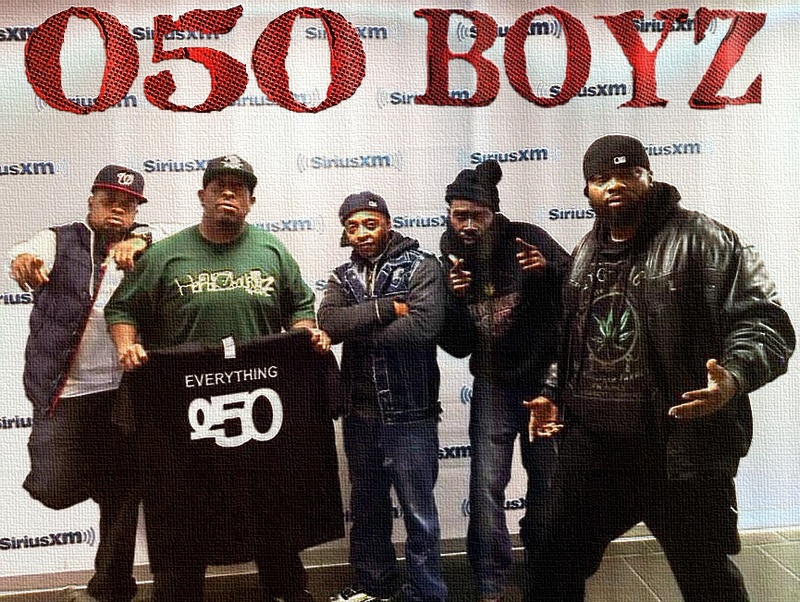 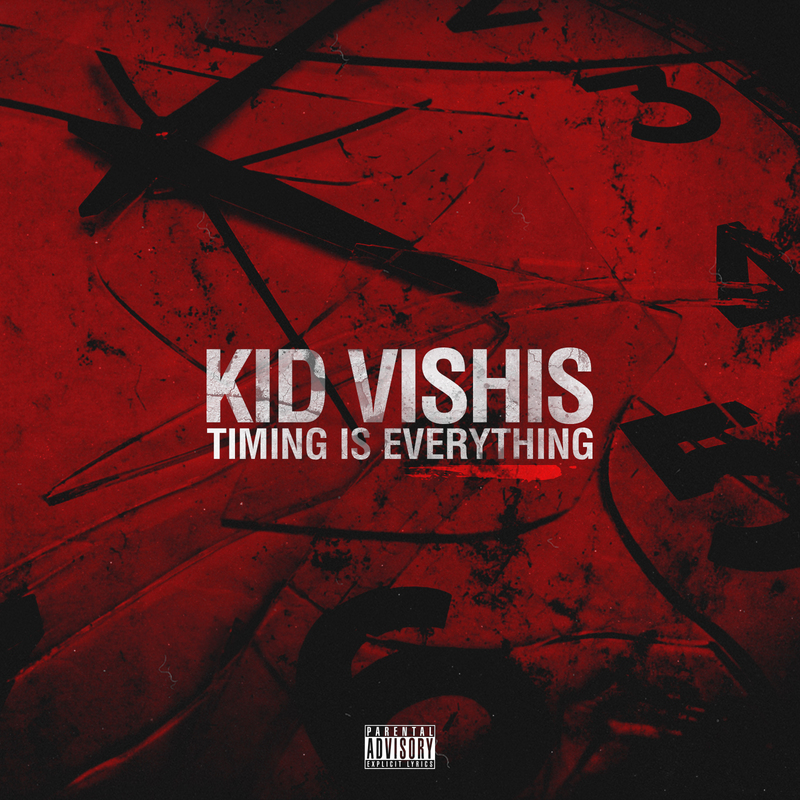 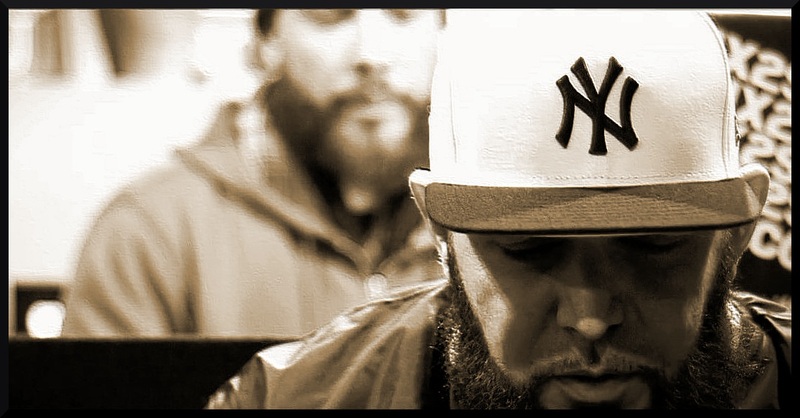 They are the latest to give a full endorsement to the debut album by Detroit’s Kid Vishis, “Timing is Everything”, out 22nd July 2014 on Seven 13 Entertainment. 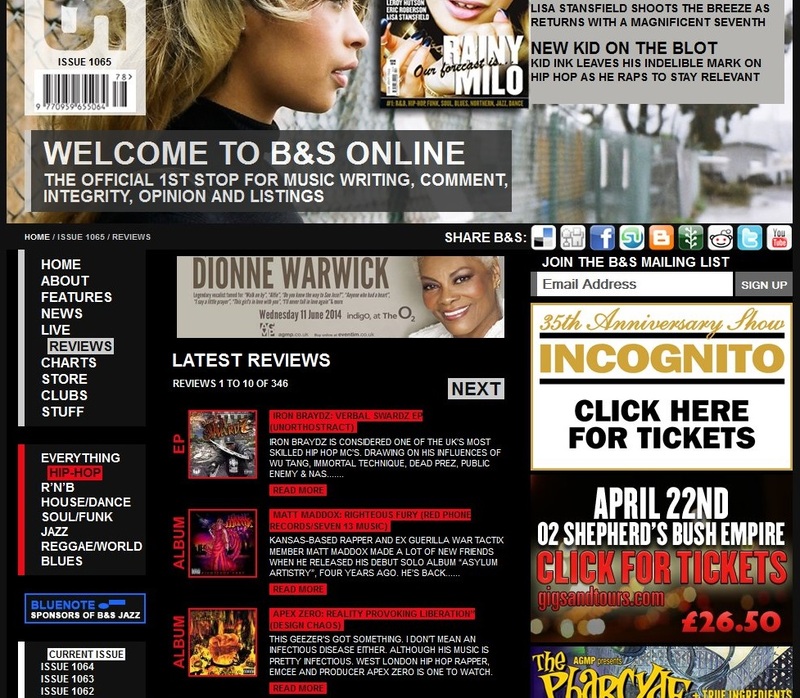 The review appears on page 32, (the publication prefer it is not re-produced in full here) but if you wanted to read the full version try tracking down a copy from your local store first of all.